Jaclyn has a bachelor’s degree in Education, that she received from Wilmington University. Prior to working for BHI, she spent three years at an elementary school working with special educational students. In addition, she has over 10 years of experience in customer service. 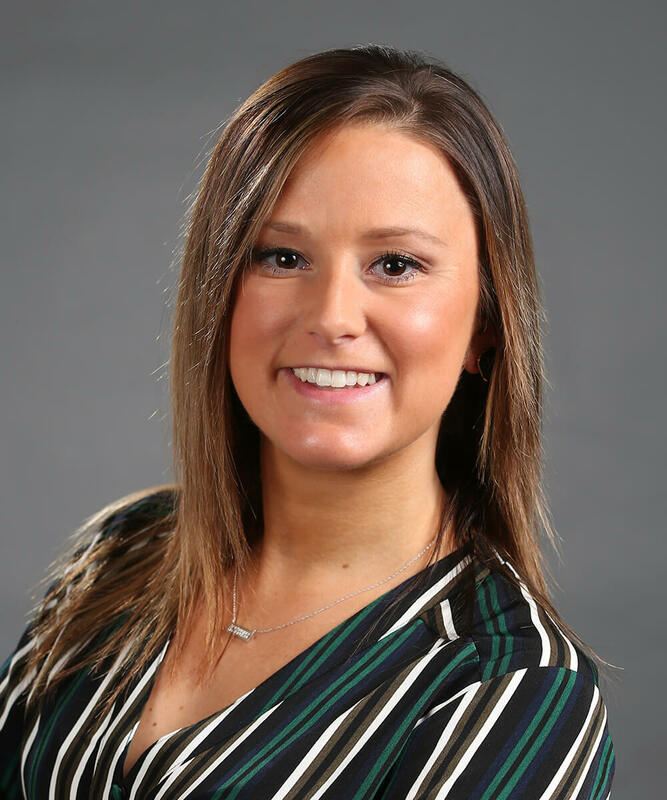 In October 2018, she joined B+H Insurance, on the Benefits team as an Account Technician. Jaclyn is a family-oriented person that loves spending her free time with her family and friends. She also enjoys to workout in her spare time. Jaclyn is driven to reach her goals that she has set for herself. She is excited to build relationships and give excellent service to BHI’s clients.